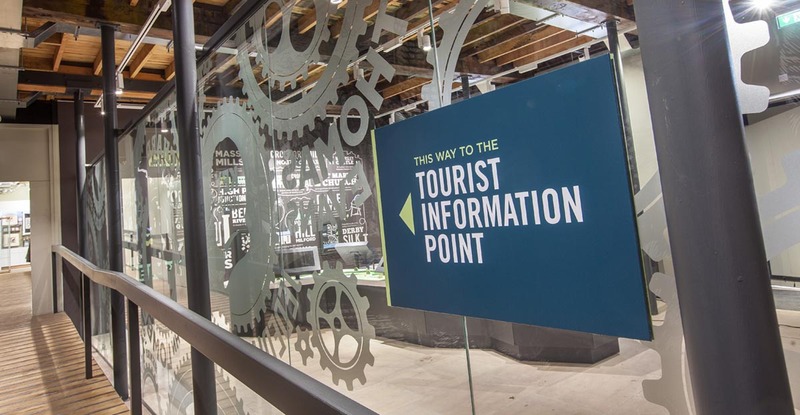 The new visitor centre has now opened at the 18th Century mill regarded as one of the key sites in the industrial revolution. 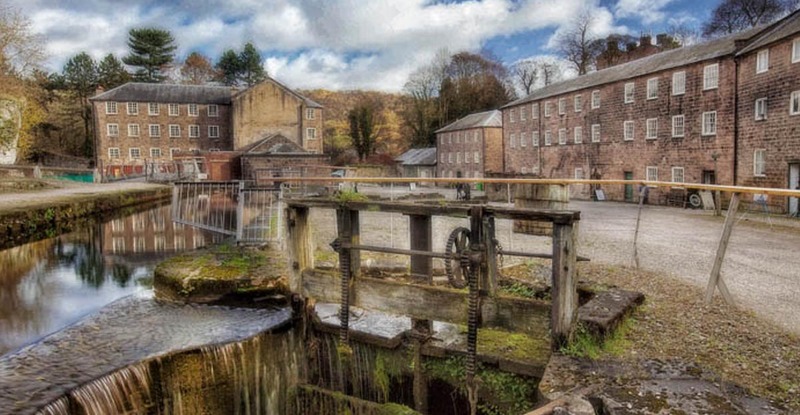 Cromford Mills was the world’s first successful water-powered cotton spinning mill. 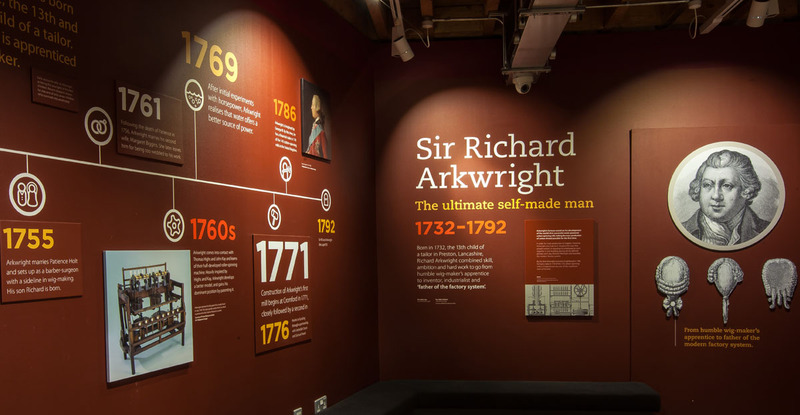 Work to restore the Grade-I listed building has created the space for the new Gateway Visitor Centre. 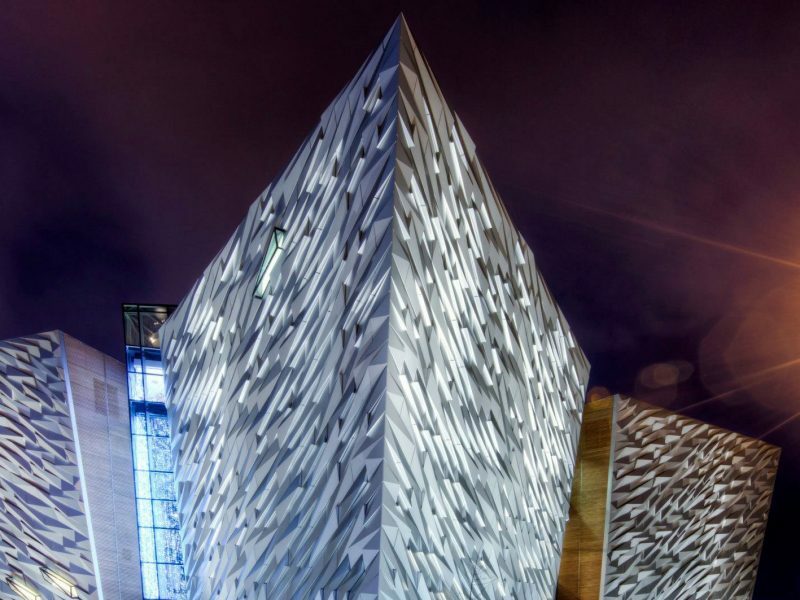 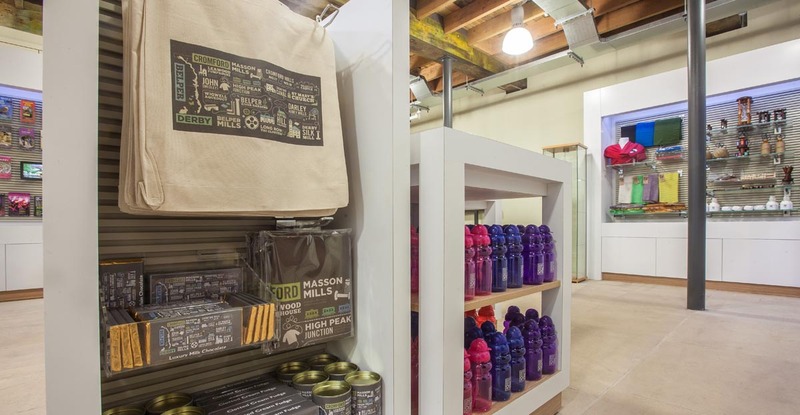 Marcon completed the full interpretive fit-out of the exhibition and retail area of the centre and coordinated a range of specialists such as audio-visual and graphics subcontractors. 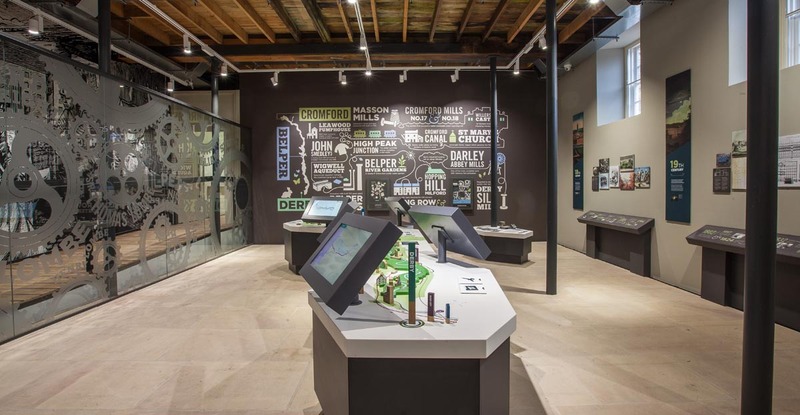 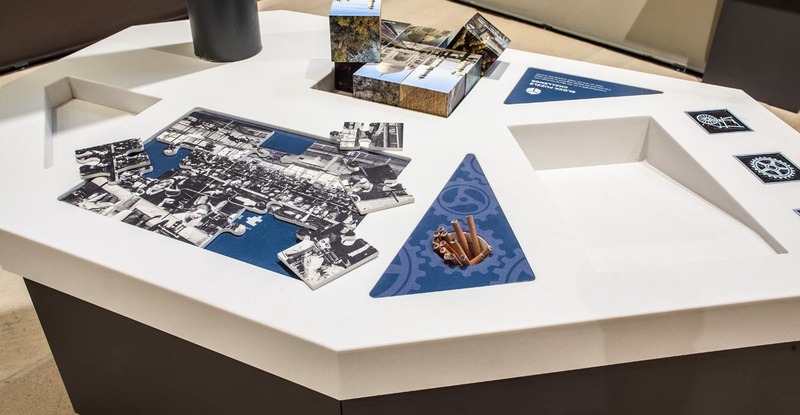 Working closely with interpretive designers Tandem Design, Marcon helped turn the client’s vision of having a modern, engaging visitor centre into reality. 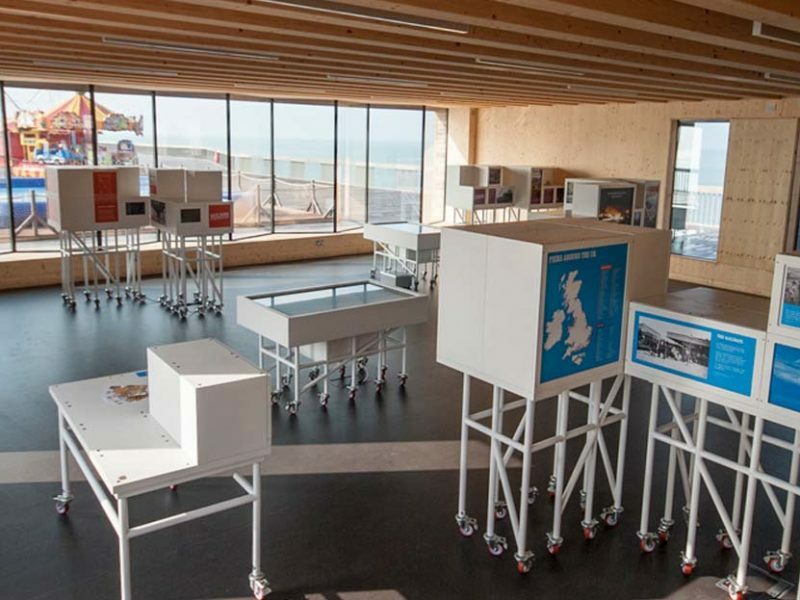 The project also involved the manufacture of specialist joinery and bespoke solid surface items. 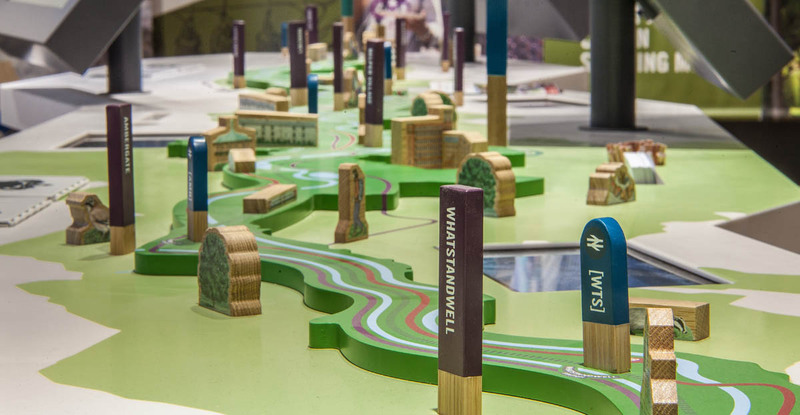 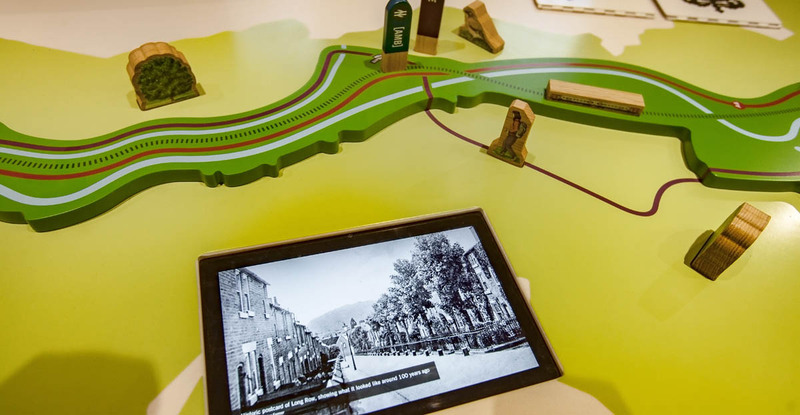 One of the main features of the exhibition is an interactive 3D model of the Derwent Valley. 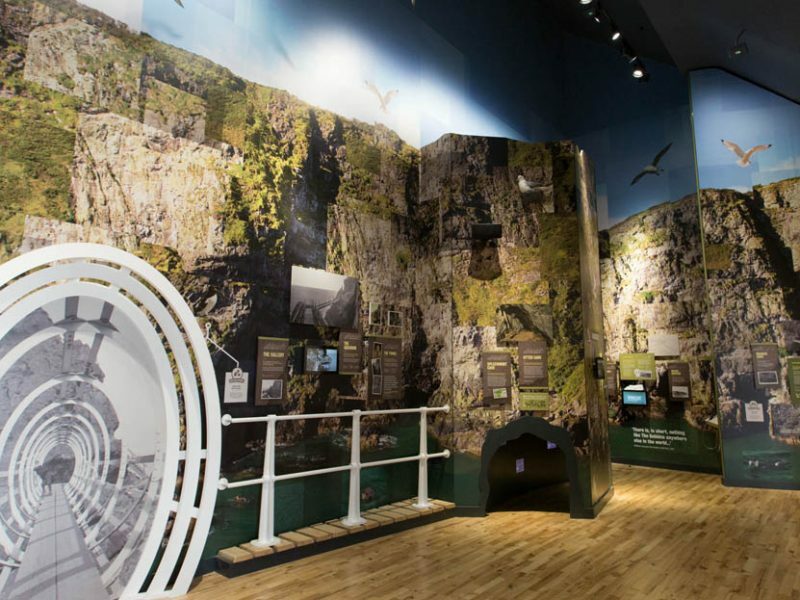 Manufactured from HI-MACS® and containing a range of integrated physical interactives and touchscreens this model allows visitors to journey through the valley and learn the historical significance of the region.